Recently published award-winning book concerning the practice of a form of traditional medicine using tropical plants for curing diseases and treating ailments. Lots of illustrations, mostly in colour. There’s a wealth of lore to be found in the use of plants and trees for medicinal purposes, including such things as plants that act as antidotes to injury from trees such as poisonwood, as anyone who goes on one of Ricky Johnson’s ABACO NATURE TOURS will learn. An excellent and comprehensive field guide which covers the area as thoroughly as one could wish. It’s not exactly a pocket book, and at 350 pages it’s quite a chubby paperback – but the sort of size you’d happily throw into a day-bag or backpack. This authoritative shell guide dates from 1947, with frequent reprints. 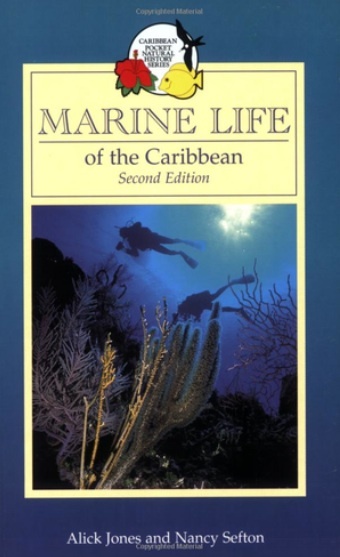 Mine is a fourth edition (1995) – there may be a 2002 one. I personally found the illustration section very helpful as a first stop; then a trip to the text to confirm the description. I had no idea what a shell we recently found in a drawer might be, but it didn’t take long to nail the ID as a STOCKY CERITH a shell I’d never even heard of. First I found a very clear illustration of it, then turned to the text description which matched what I had in my hand. 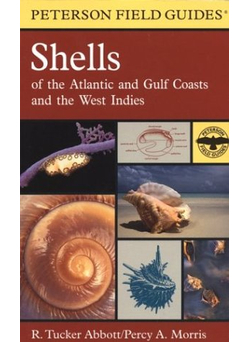 Overall, as a complete amateur, I found this book the best practical guide I have yet tried for shell identification – and I suspect more sophisticated shell-seekers will get a great deal out of it too. 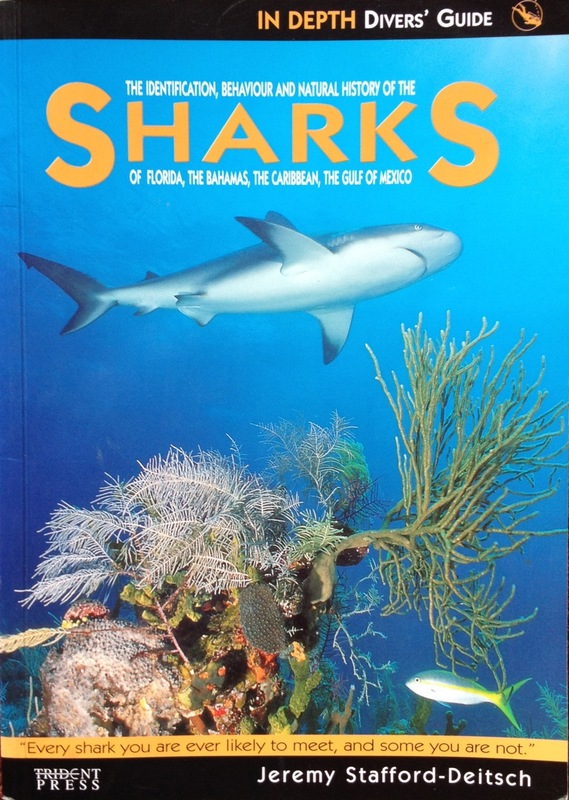 Another excellent volume in this series of slim books – see other book reviews for Birds, Reef Fish etc. The book is carefully structured. Opening with an overview of the region, it moves gradually from shoreline to open sea via mangrove swamps, sandy areas, seagrass beds, rocky areas, and coral reefs. 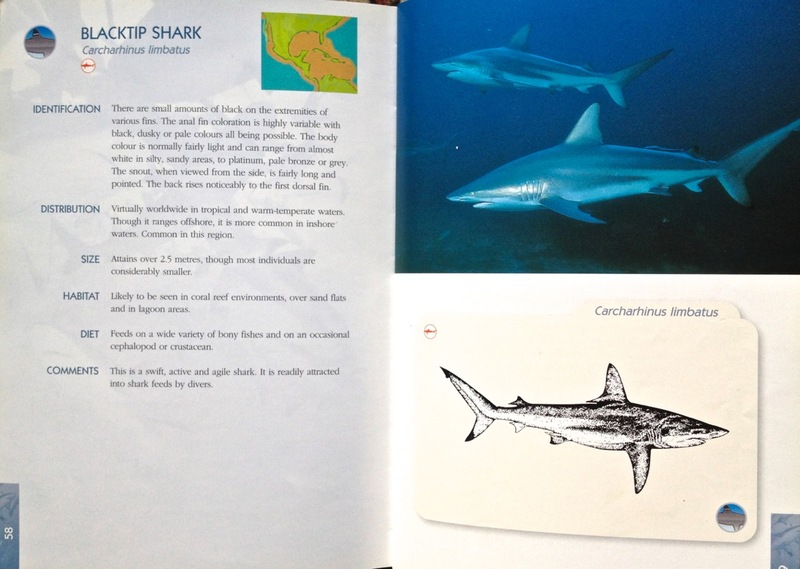 The sections are informative without being overwhelmed by detail, and the many illustrations are useful. It’s possible to skim-read and still feel you have learnt something worthwhile. It is definitely a help with identification queries. A 6-page glossary, a bibliography and index round off a very helpful tome. Definitely worth getting if you want a working grasp of the subject in an easily assimilable format. I would never have expected to work up a great deal of enthusiasm for seashells. Nice, yes. Pretty. But not something to buy a book about, surely.But now I have. This slim book, a mere 106pp, turns out to be crammed with information and pictures. 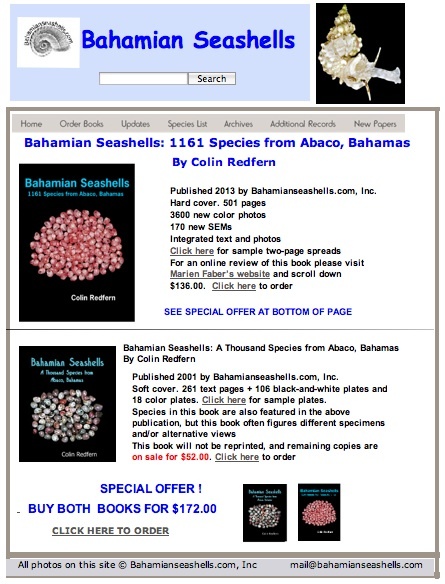 It is Caribbean-wide, not Bahamas-specific, but I found most of the shells I wanted to know more about. The photographs are clear, as are the short descriptions. There are good line drawings illustrating shell structures and so on. You won’t advance your PhD studies here, but you will know a reticulated cowrie when you see one. After various brief introductory sections (e.g. “cautionary note”; “cleaning and preservation”) come the gastropods (conchs, helmets and cones), then the bivalves (clams, scallops and mussels). Finally there’s a useful shell glossary, and an effective short index. I paid less than £5 / $8 for my used copy on Amazon. If you check ABE you may do even better, but beware the postal charges – unlike Amazon’s standard rate, sellers can make up for an attractive cheap price by weighting the postage cost. I bought this little book with little optimism and at minimal outlay, half-expecting to bin it when read. Indeed, if read. 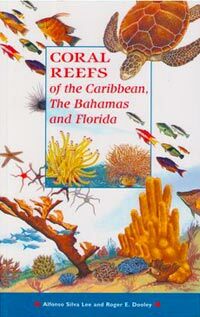 However, despite the fact that its rather crudely colourful illustrations suggest that it is aimed at the junior coral reef enthusiast, it is a helpful resource for the adult beginner. 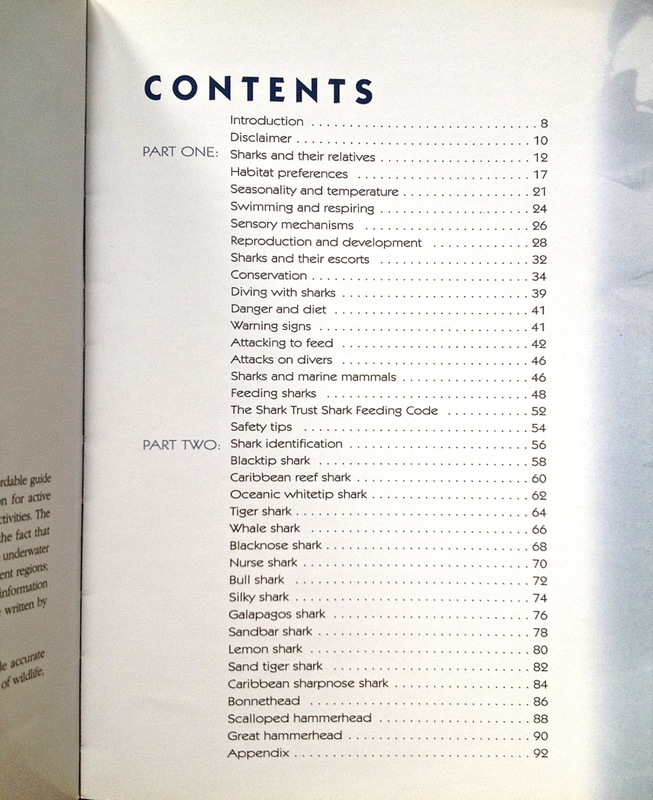 Do NOT buy this book expecting sophistication or detail, nor if you are a marine biologist. This book has had various reprints since the 1st edition in 1979, with new covers. My edition is the first one shown, a relatively recent 1990 one which curiously looks much the most dated. Overall an excellent intro for the ignoranti – concise and well-illustrated (though not perhaps up the the latest digital standards). 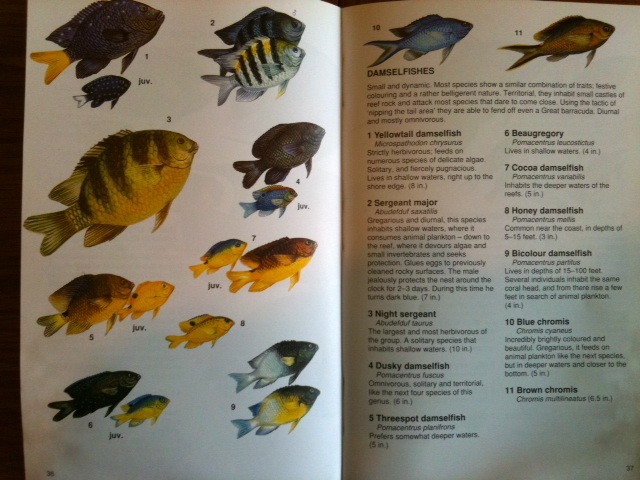 It comprises sections on Practical Fishwatching, including basic equipment and hazard warnings – e.g. 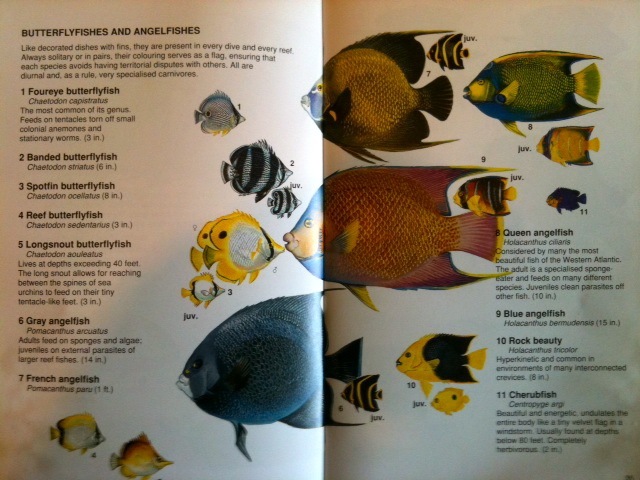 fire coral; Coral varieties (brief); Conservation; 60+ pages of reef fish with photos and short details; and Underwater Photography (I suspect that section needs a complete rethink for the 2010s). This series of books is quite dated now – published from the 1970s onwards, in revised forms and with different covers over time. 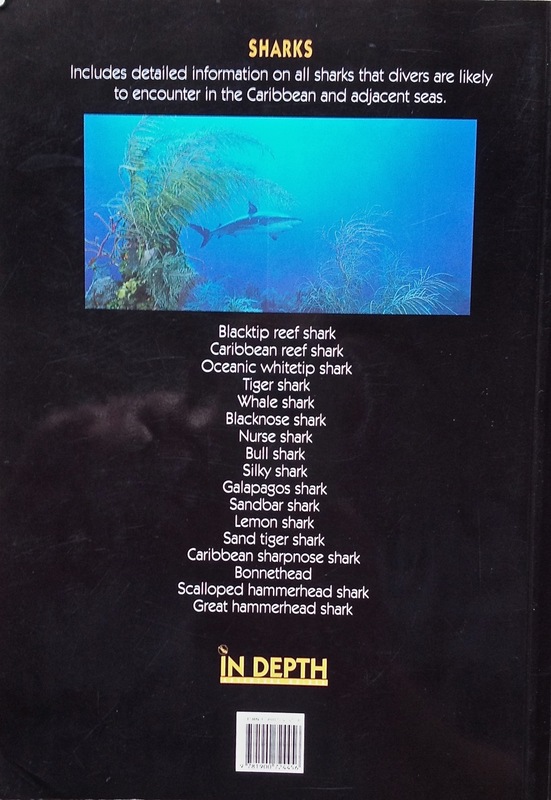 A selection is shown here – there are others. You’ll find them widely available very cheaply on Amazon, eBay, and Abe – from 0.1p + p&p upwards (I’ve just looked for you). Also part of the series is Bruce Hallett’s Birds of the Caribbean, featured elsewhere. Are they any use? This isn’t really my best area, nature literature, but the short answer is yes. But only up to a point. They make good cheap reference points and cover the basics… but they don’t set out to cover their subjects in great depth. They aren’t exhaustive in scope. The Hallett Bird book is the exception, as comprehensive as you will need. These are slimmer and less detailed. Overall, I’d say yes to useful, but (unlike the Hallett) no to indispensible.